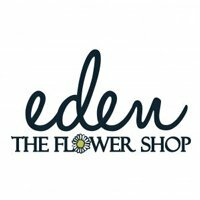 Want to have some flower fun at your next event? Next Class Date - TBC. Contact us today for our packages which is inclusive of materials supplied, tools and fresh flowers! Servicing Brisbane, Gold Coast and Northern New South Wales.